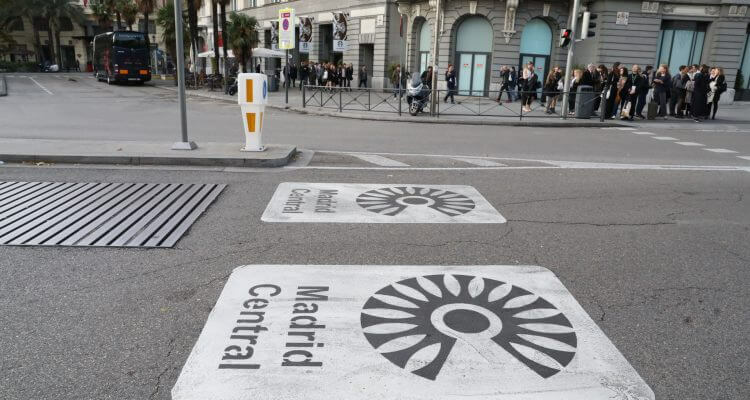 Madrid on Friday launched an ambitious traffic restriction scheme in the city centre, Madrid Central, with which it hopes to reduce gas emissions by 40%, drawing mixed reactions. 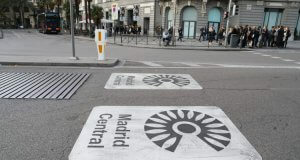 The Madrid Central system covers the Spanish capital’s historical centre, and aims to ‘reduce pollution, noise and improve public spaces,’ according to the left-wing city hall which points to the abundant offer of public transport and encourages cycling. Those who are allowed into the zone, marked off by a red line on the road, include residents, trucks carrying goods, taxis, buses, school, security and emergency vehicles. And from March, drivers who go in illegally will be fined 90 euros. ‘They’re discriminating people according to their income levels,’ said Fernando Ahumada, who owns a small cigarette shop in the centre of the city.